Size: * 4.5 lb. 15.5 lb. 30 lb. 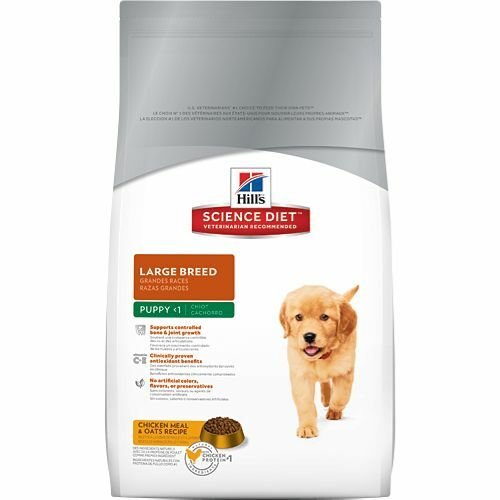 Hill's® Science Diet® Puppy Large Breed dog food provides precisely balanced, easy-to-digest nutrition tailored for growing large breed puppies.